Located in the heart of Washington, DC. 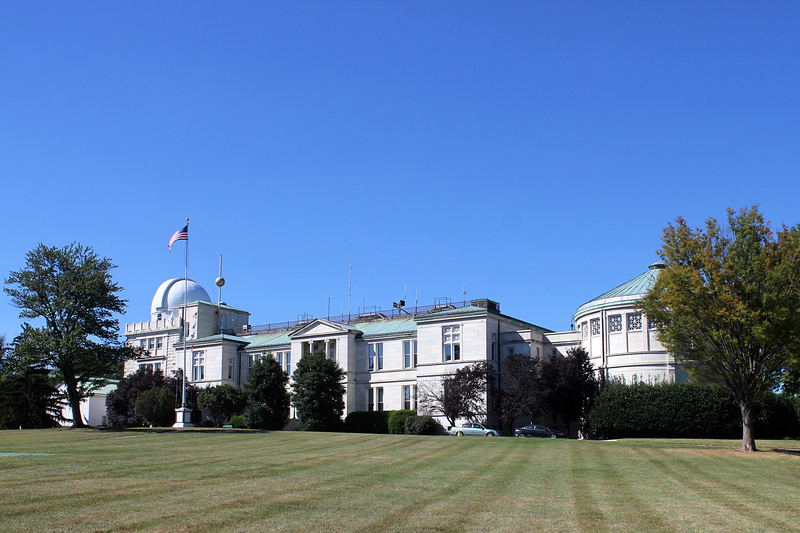 and originally built in 1893, the US Naval Observatory is not only the home of the historic 26 inch refractor telescpoe but it is also serves as the historic residence of key government personnel. Project exemplars included fast-track design, task order based contract delivery in design-build environment engaged with multiple agency stakeholders and NAVFAC organizational leads. This exterior renovation project involved the design and construction of 14,000 LF of electrical and communications infrastructure. The Syncon DB team coordinated an archeological resources work plan with the District Historic Preservation Office (HPO) and Navy NEPA officer during design to enable the use on-site test pits and continuous excavation monitoring to avoid and minimize impacts to historic resources.